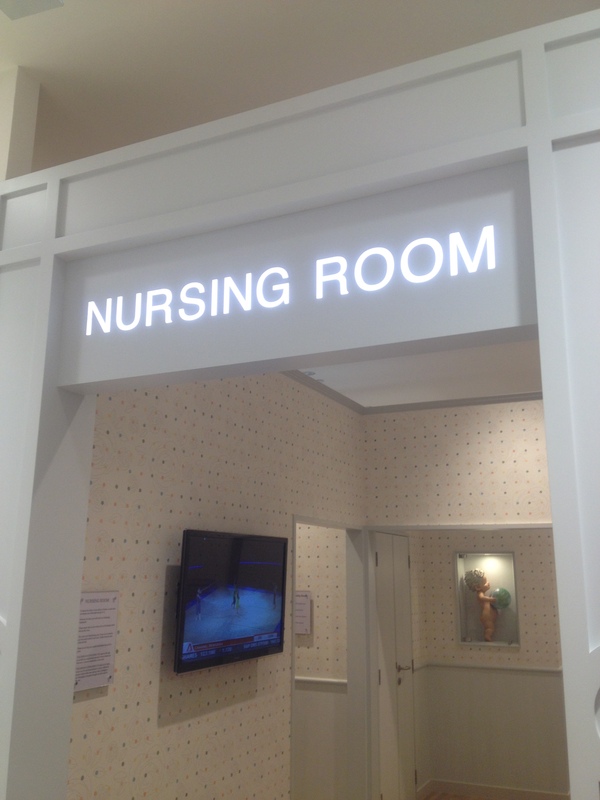 5 breastfeeding rooms. 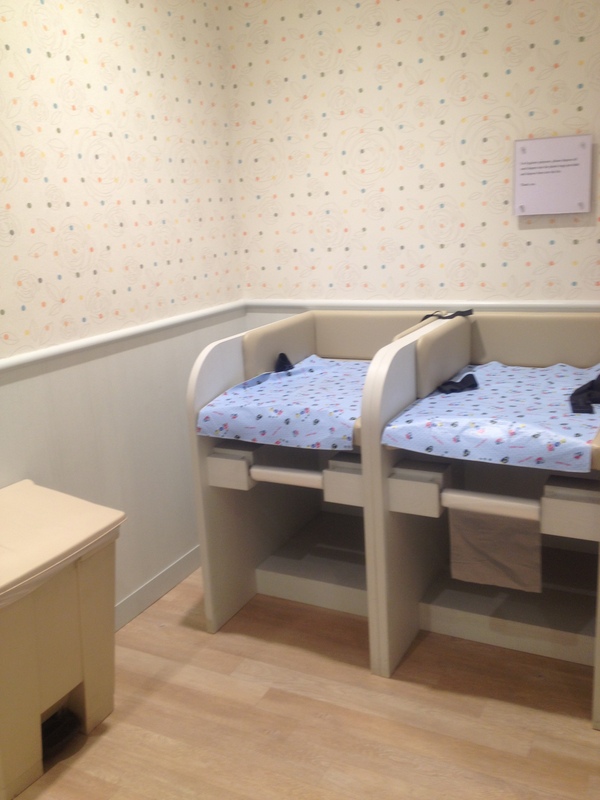 Each room has sofa, changing table with seatbelt, bin, plastic bags, electrical point, full length mirror. 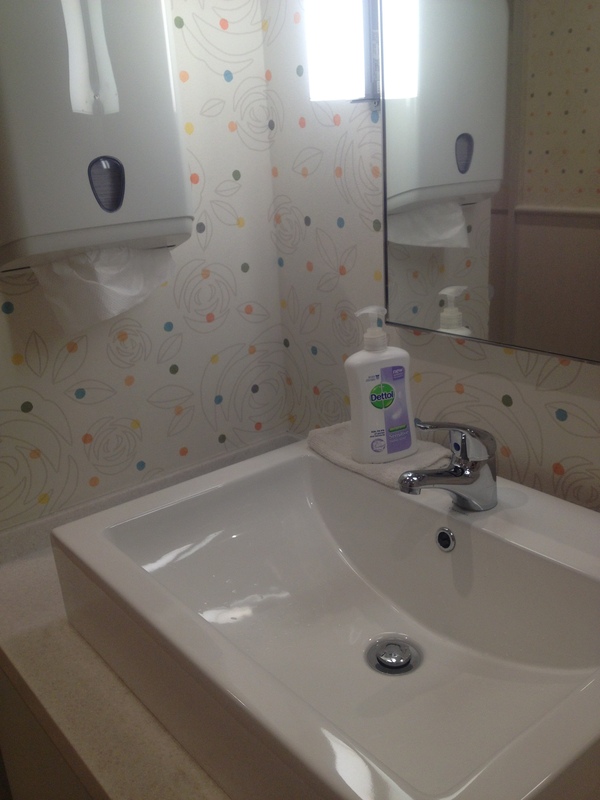 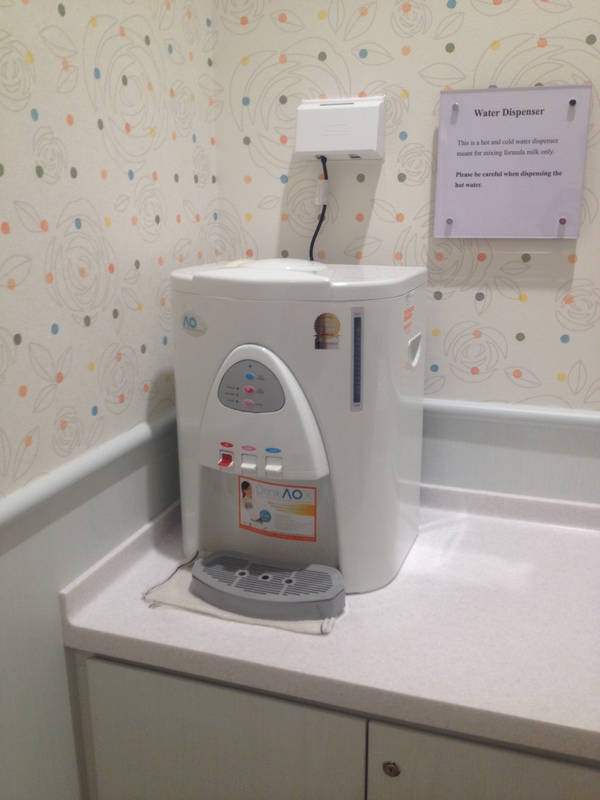 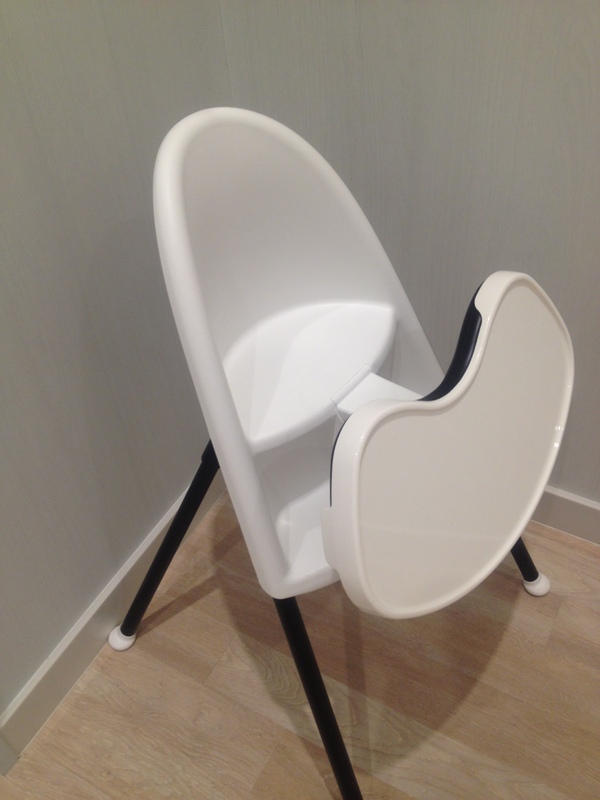 Changing stations (each with plastic bags provided) are also available outside of the breastfeeding rooms.